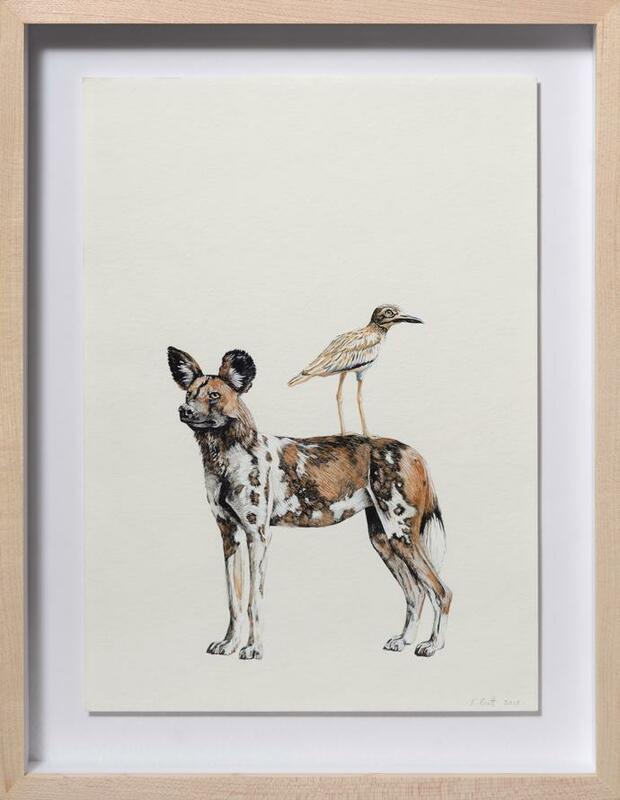 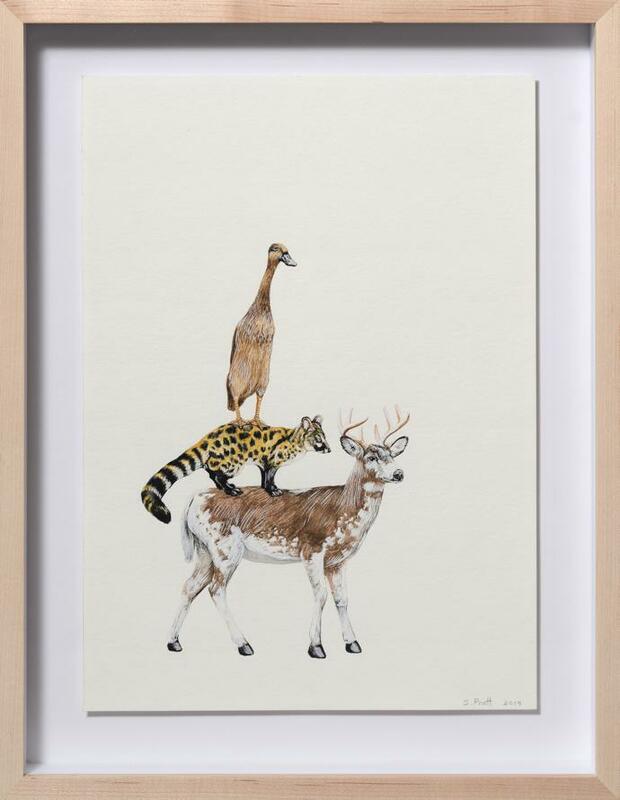 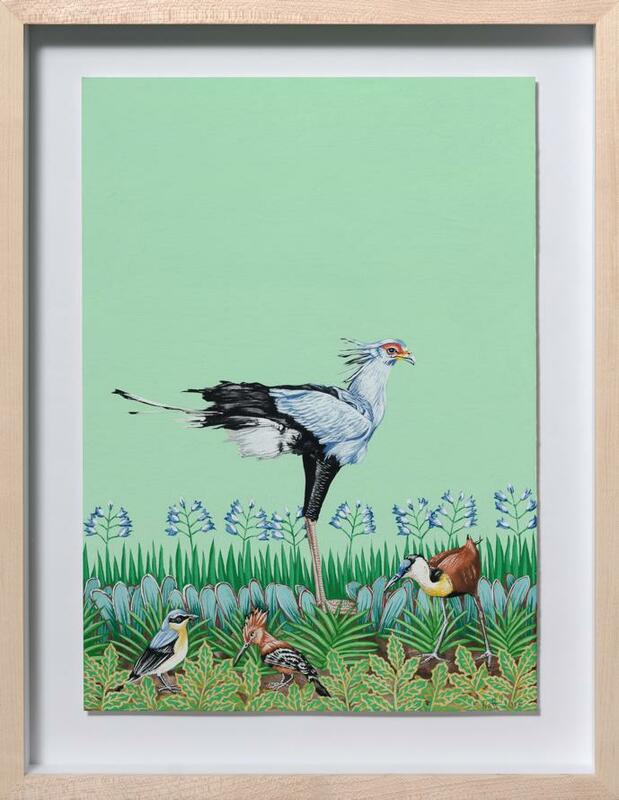 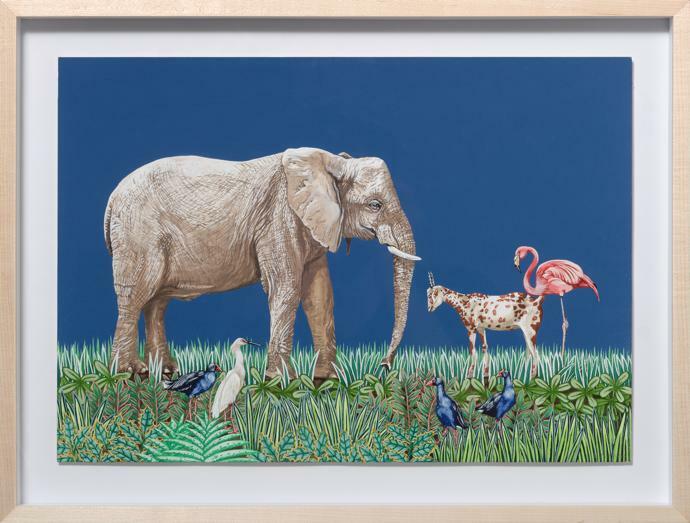 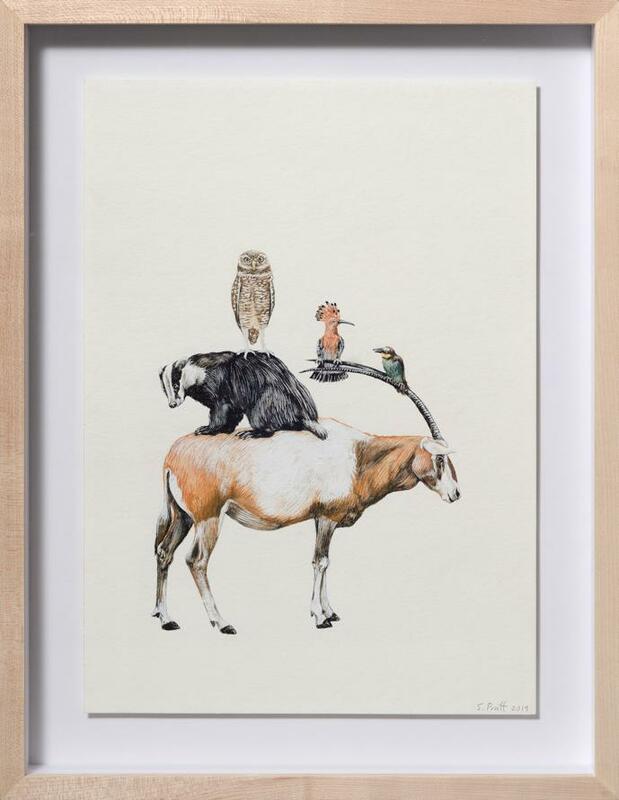 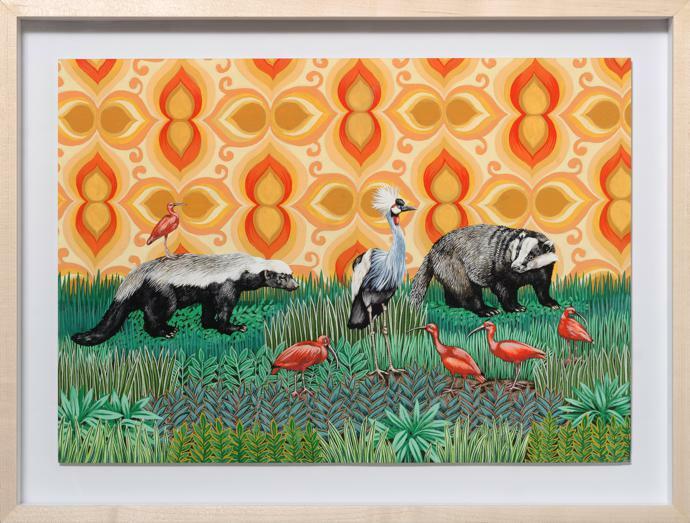 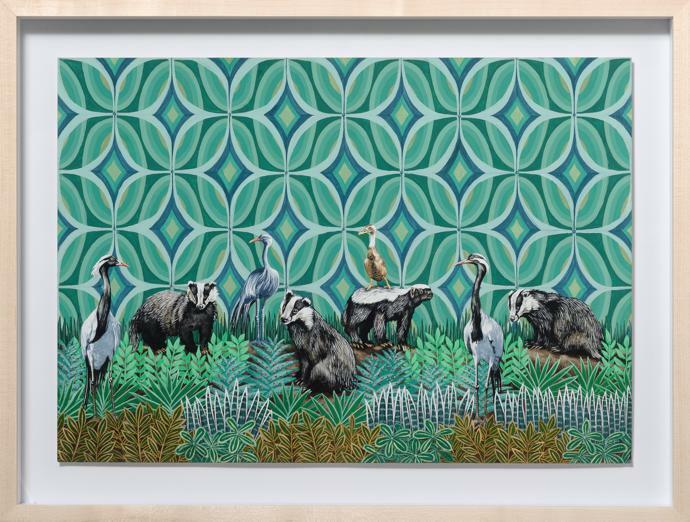 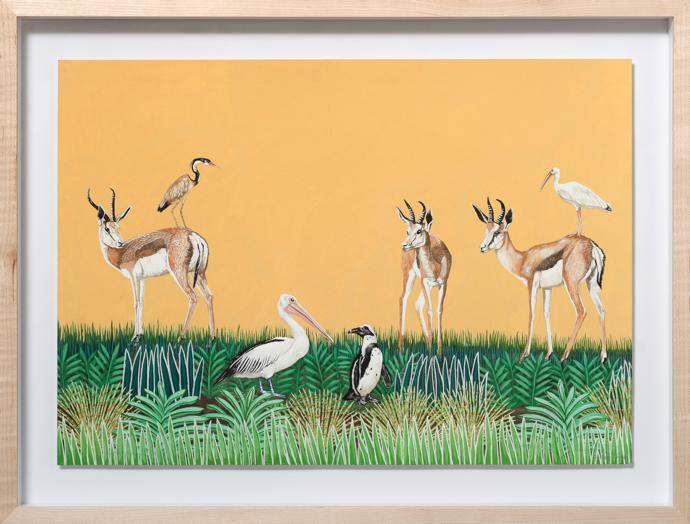 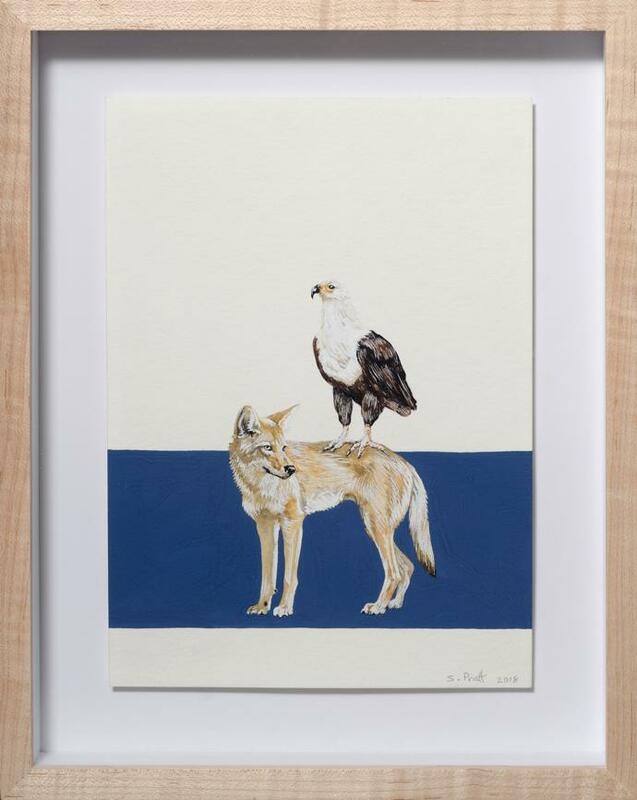 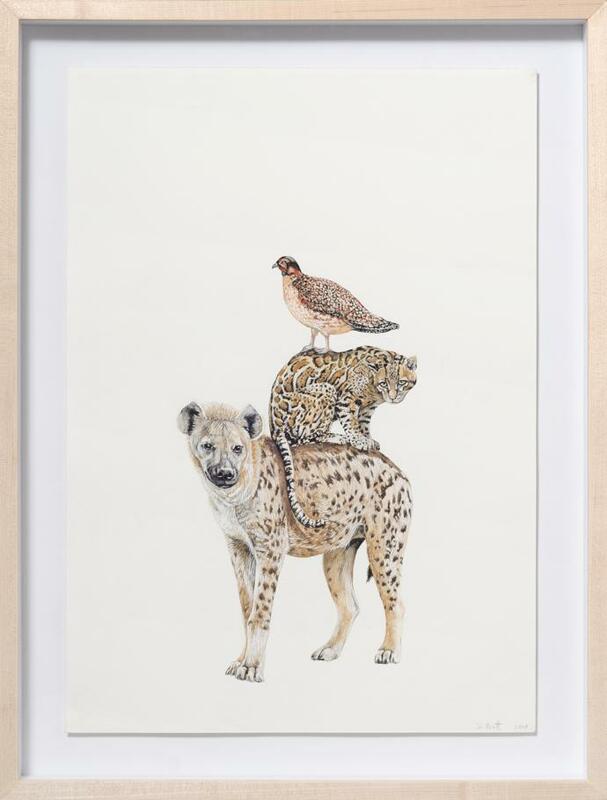 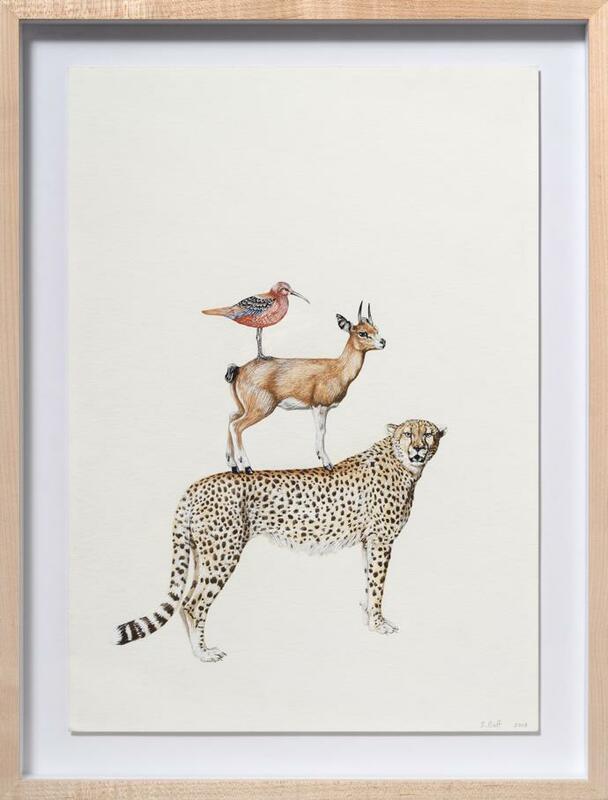 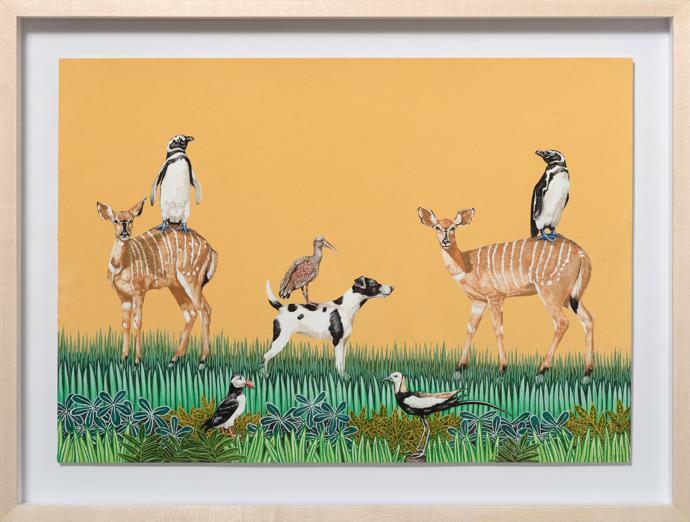 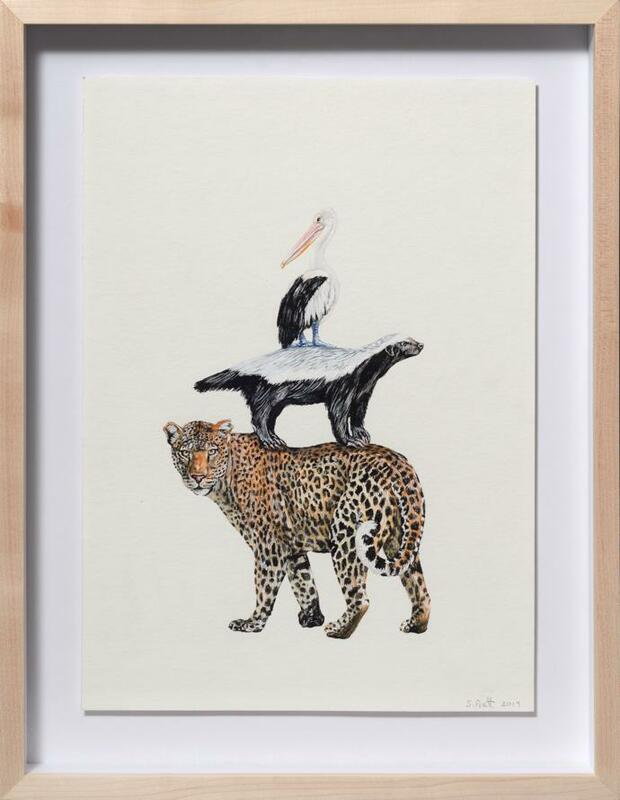 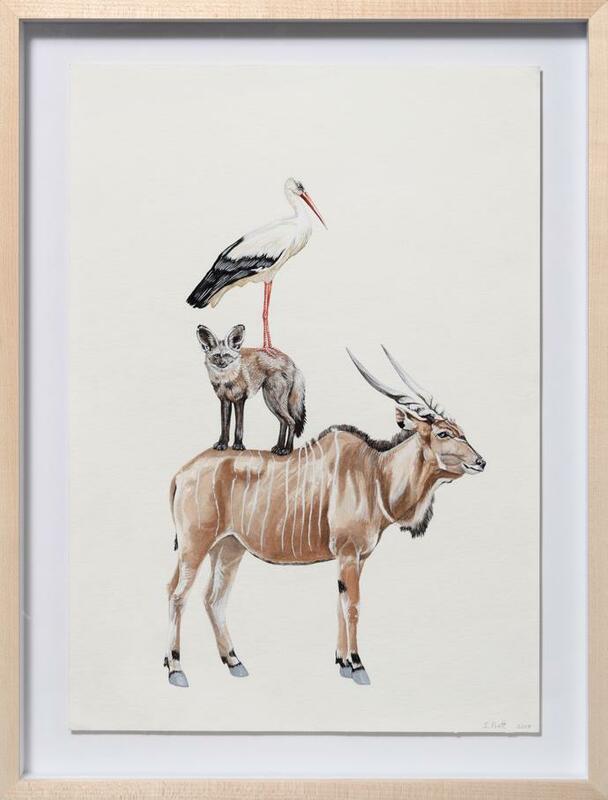 The exhibition, which runs until 23 February 2019, explores unlikely friendships between animals and birds that typically wouldn’t be seen together. 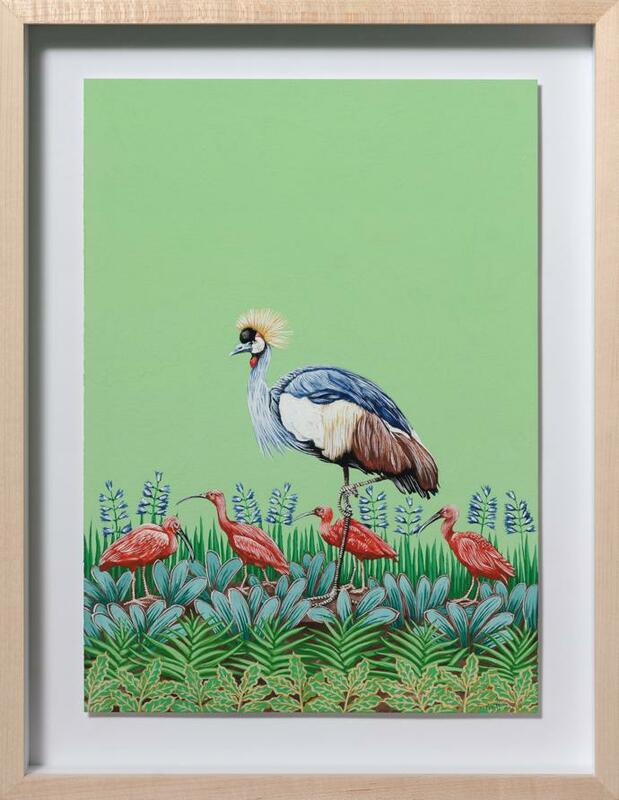 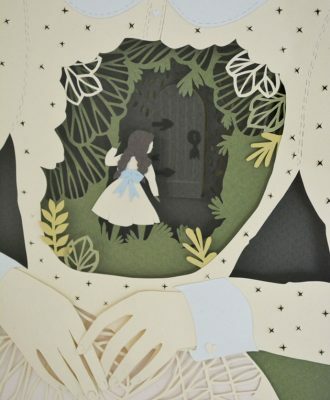 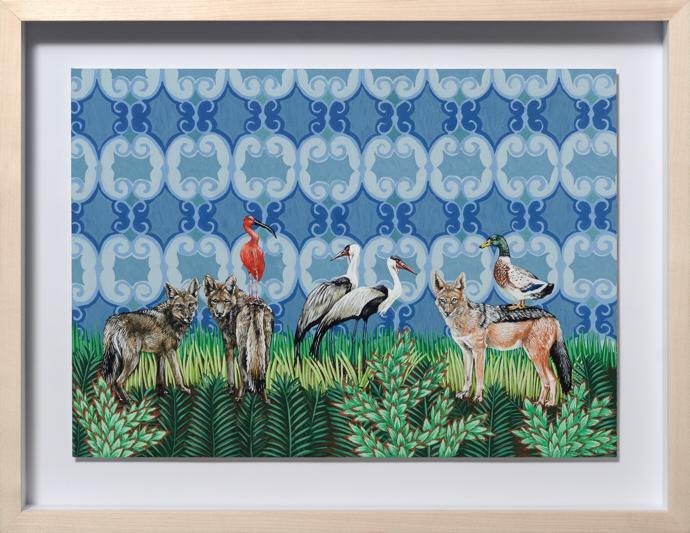 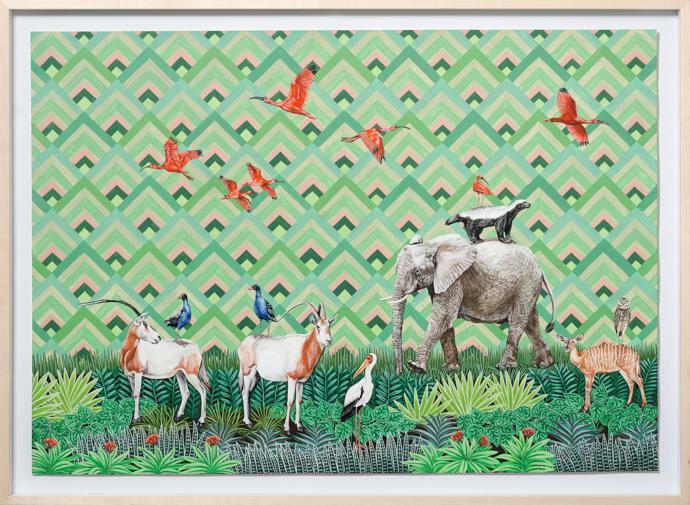 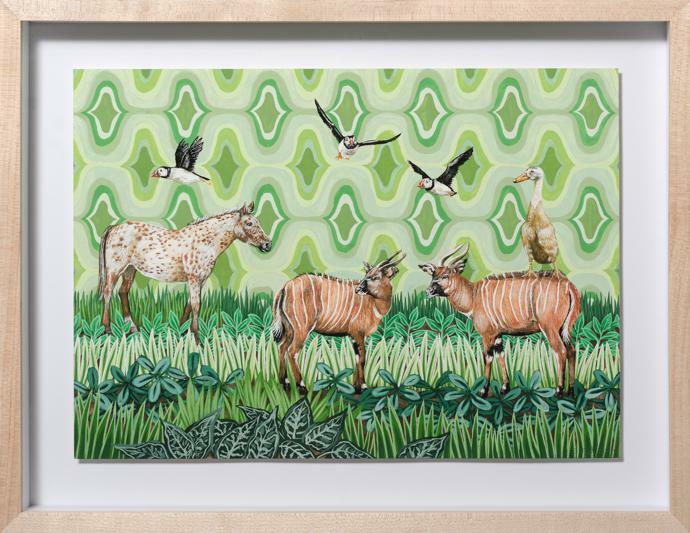 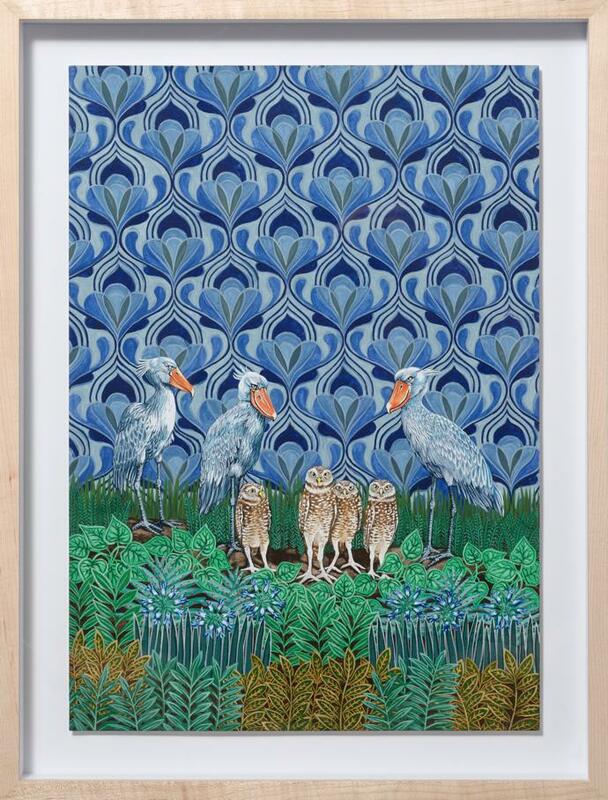 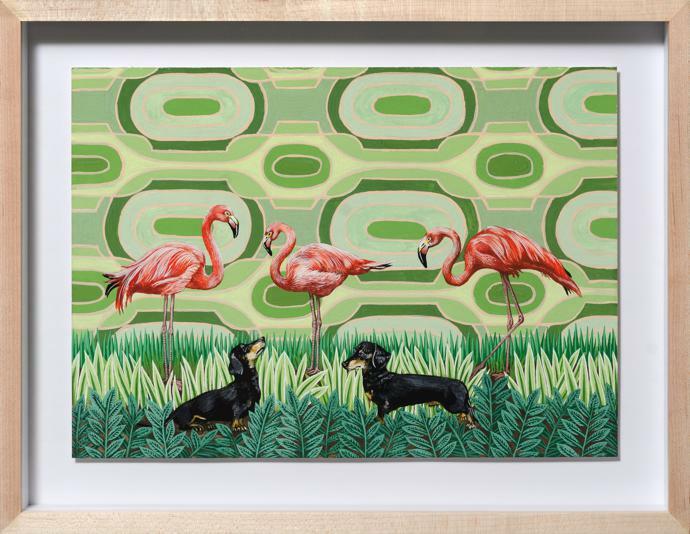 Sarah makes use of single-colour backgrounds and 18th-century-inspired wallpapers, as well as Art Nouveau-style foliage throughout her gouache works. 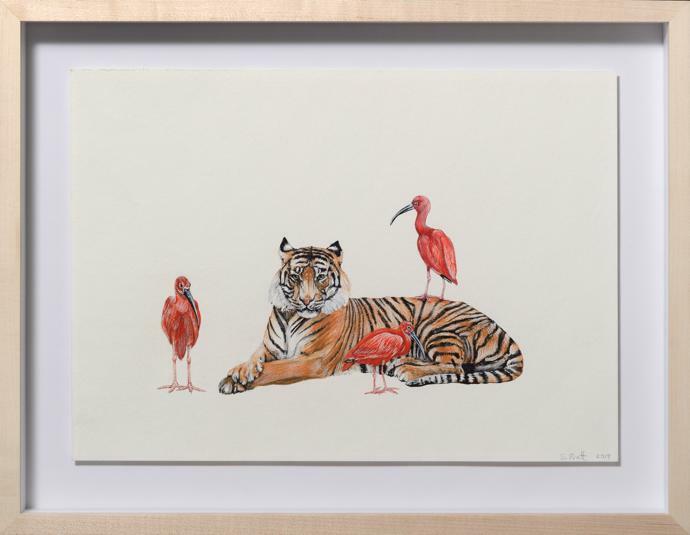 Her realistically painted subjects, all completed on paper, include puffins (an artist favourite), cranes, tigers and leopards. 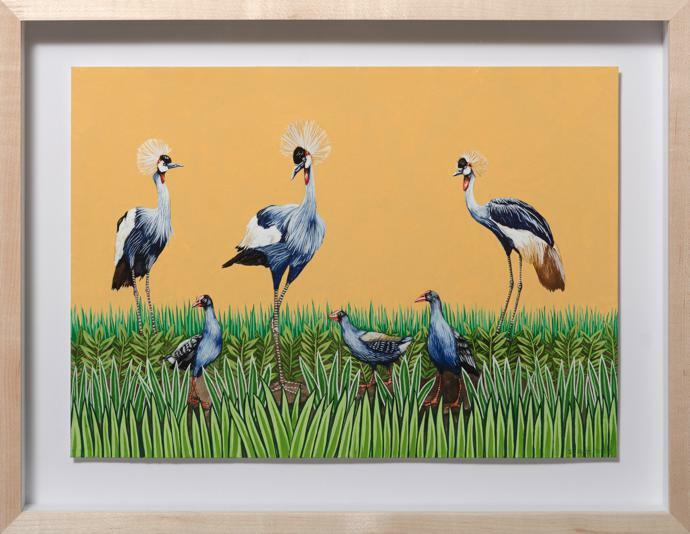 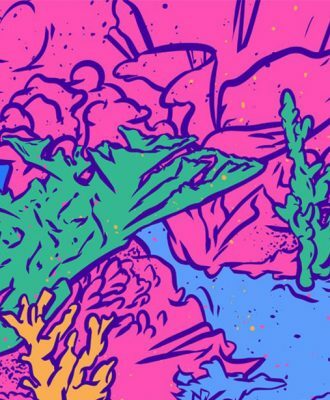 Night and Day will run at Salon Ninety One gallery in Cape Town until 23 February 2019, located at 91 Kloof Street, Gardens, Cape Town.